"Even if I ate chocolates, sweets and pizzas round-the-clock my metabolism won't allow me to put on that kind weight. So there is no question of doing the role." “I am at a loss to understand where these reports came from! I was never offered Raees. So, the question of accepting or not accepting the film doesn’t arise. Someone in the media decided that I was part of the film. Then they decided I wasn’t going to be part of it. 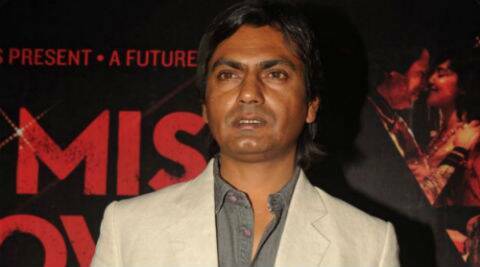 All this drama is very distracting and embarrassing,” said Nawazuddin Siddiqui.